Happy first of March everyone! Today always reminds me of when I was little and my Dad would say to me in anticipation of spring "The first of March, the Crow builds his nest!" 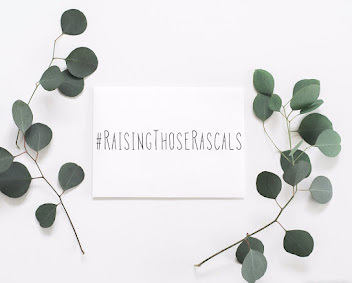 I can't believe spring is FINALLY here, although the weather hasn't changed much yet, I'm loving seeing the bright yellow Daffodils and white Snowdrops dotted around the countryside at the moment. Anyway, I'm digressing, I realise now I should have probably done a lovely 'dedication to spring' post-watch this space! 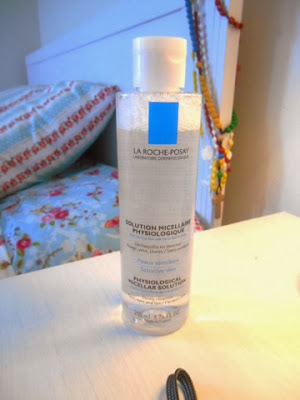 Today I really wanted to introduce you to my new favourite make-up remover which is La Roche-Posay's physiological Micellar solution. I used to use facial wipes all the time to remove my make-up until I realised how bad they can be for your skin. Since then, I have been dabbling in various different make-up remover solutions, trying to find one that is both effective and gentle on the skin. La Roche-Posay's Micellar solution comprises of thermal spring water, rich in anti-oxident selenium which has natural soothing properties and is recommended as a trusted brand by thousands of dermatologists worldwide. What is perhaps most notable, and which sold this product to me, is the fact that it is completely alcohol, paraben, soap and colourant free. It is so gentle on the skin and yet it removes even full coverage make-up with complete ease! I have been using this product for just under a week now, and I completely love it! I use it with cotton wool pads to gently remove my make-up and it just works so quickly and effectively, it's extremely convenient. Although it is a bit pricey at £11.50 for 200 mls, if you're like me and you enjoy playing around with make-up, this is a much nicer product to use on your skin in the long-term. I can definitely see myself purchasing more from this brand in the near future! What are your favourite make-up removers? Do you guys like La Roche-Posay skin products too?